A-breeze is a cleaning company that specializes in professional quality carpet, upholstery, hardwood floor, and area rug cleaning for homes and businesses. 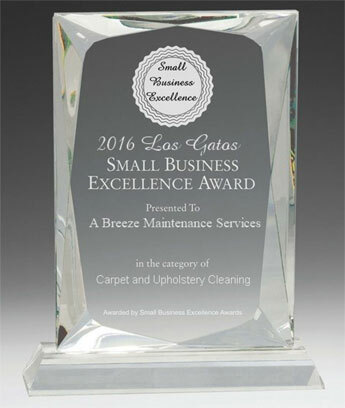 Ken Harte is the owner and operator of A-breeze, and his job is to provide highly professional cleaning services (carpet, upholstery, area rugs, hardwood floors). Your home's interior is in skilled and capable hands. A-breeze proudly serves San Jose, Santa Clara, Cupertino, Saratoga, Campbell, Los Gatos, Monte Sereno, Los Altos, Palo Alto, Sunnyvale, Palo Alto, Redwood City, Menlo Park, Atherton, Woodside, Milpitas, and other nearby cities. Allergens can trigger allergic reactions in your home, office, and schools. A-breeze can take steps to reduce the allergens in your home or office -- so you can breathe easy! Check out our steam carpet cleaning services -- as well as upholstery and area rugs -- with special allergy-relief treatments. Call A-breeze today! Let's get your furniture like new again!